Enjoy the gift of versatility that this Bold and Beautiful Black Front Open Cotton Tunic for Women enjoys. A piece from Snehal Creations; this good quality piece has a ban collar and three quarter sleeves. 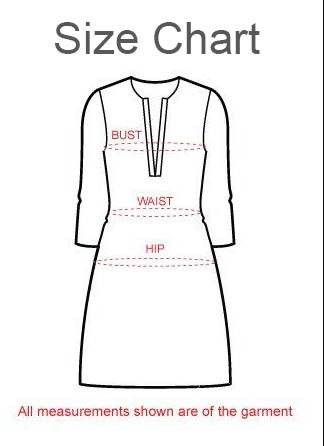 The front open style of the tunic has buttons running through its centre body. Team it up with a contrast shade Salwar and rock your day.